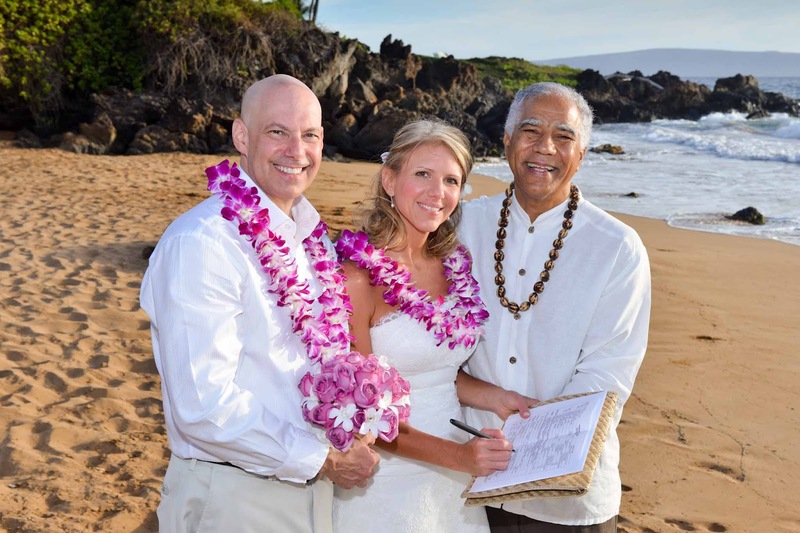 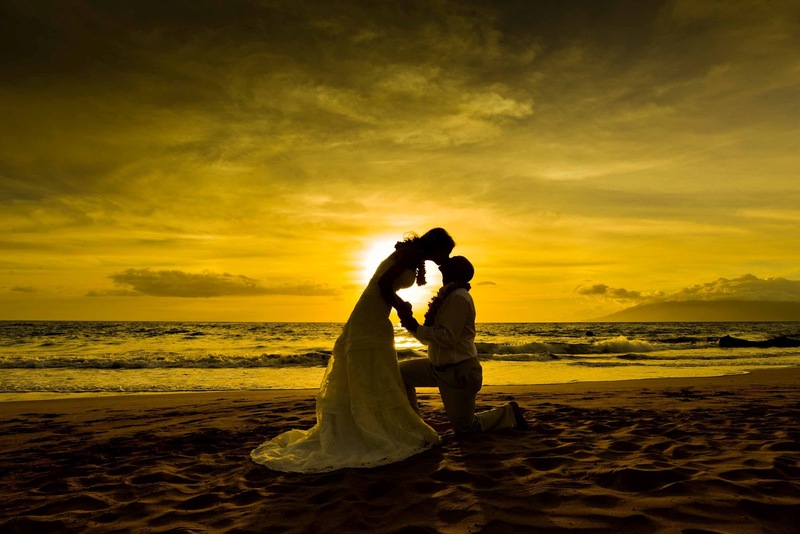 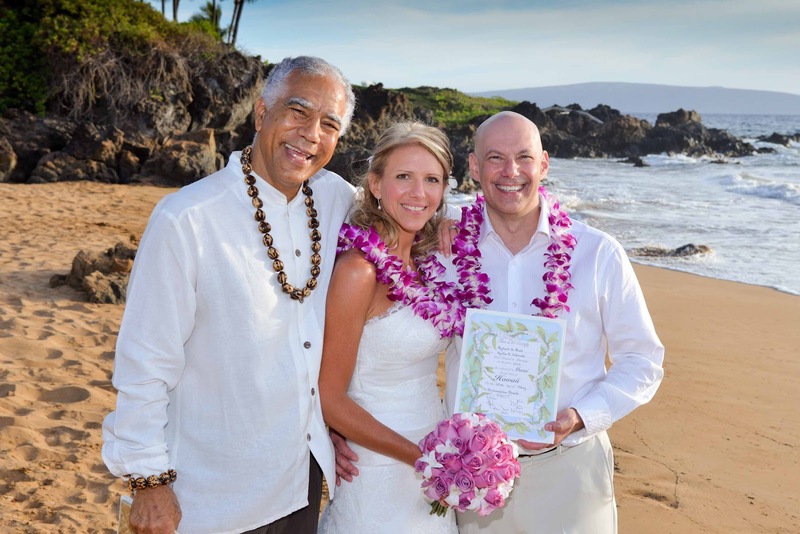 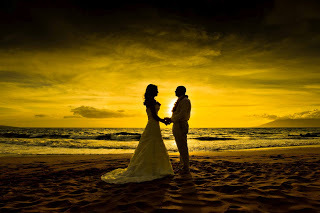 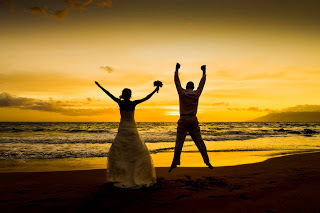 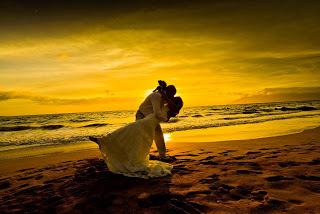 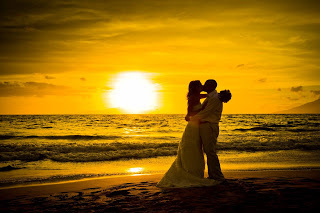 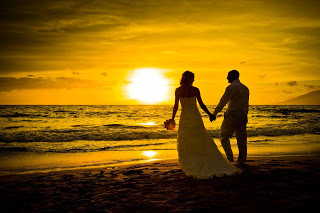 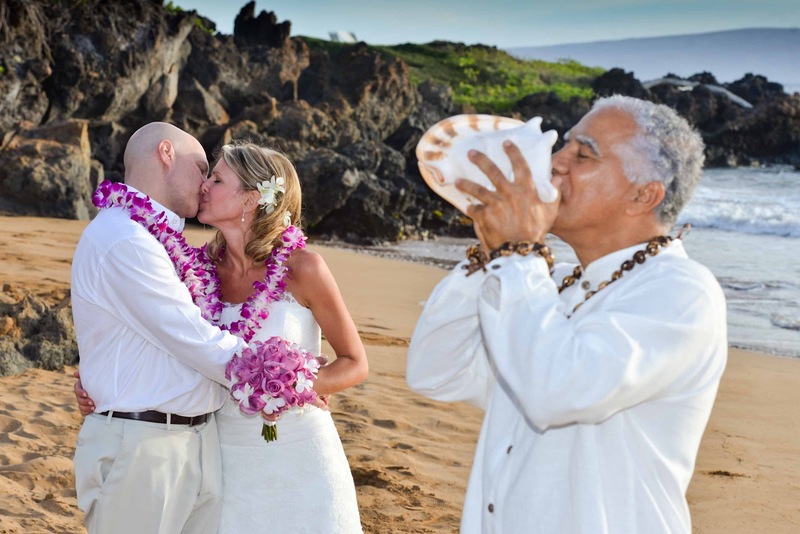 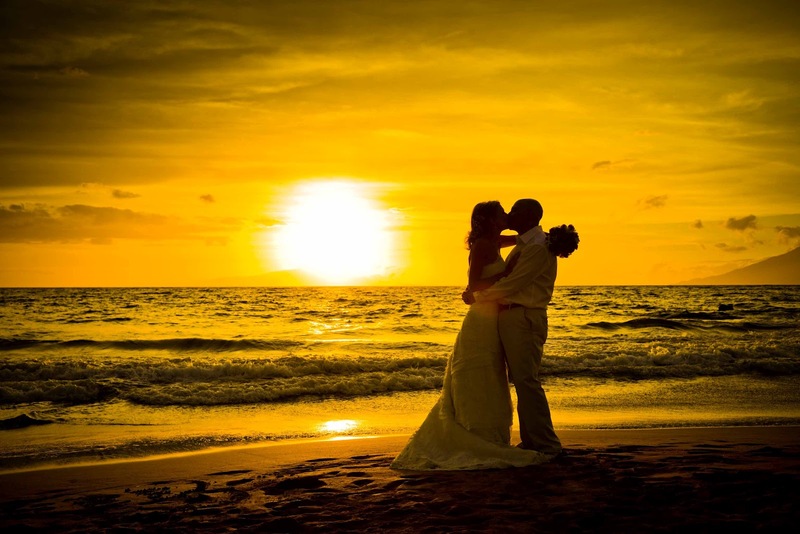 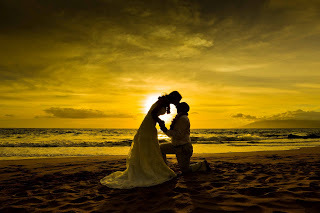 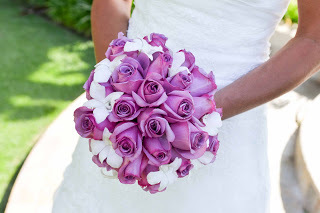 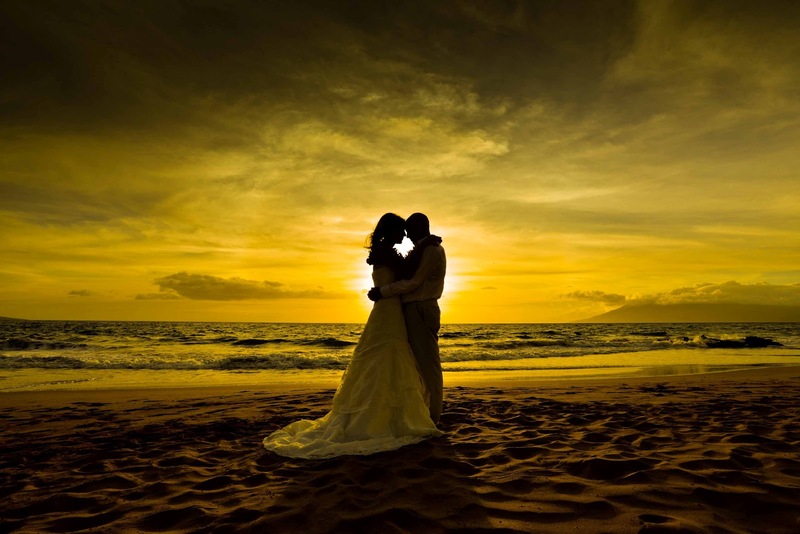 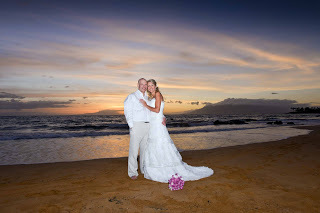 Great and fun couple got married in Makena. 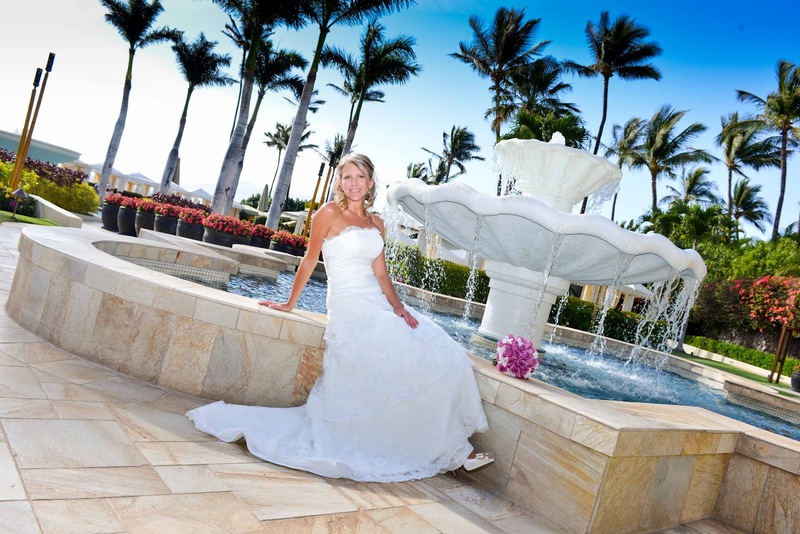 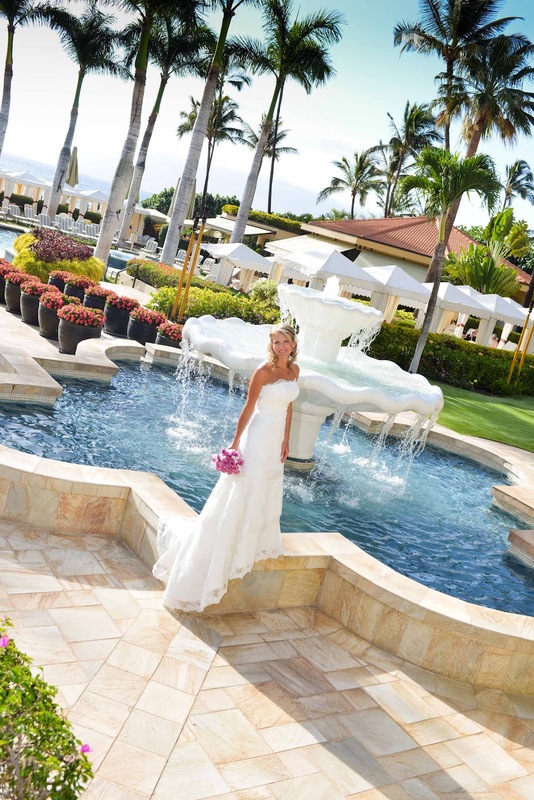 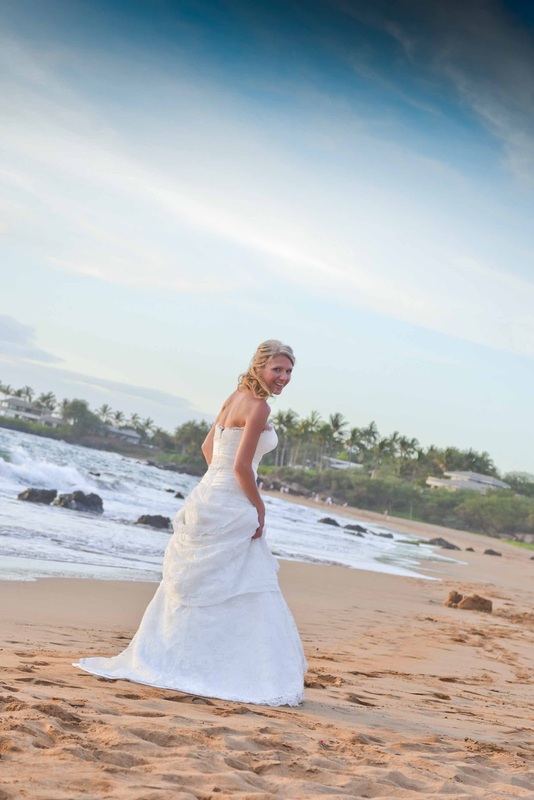 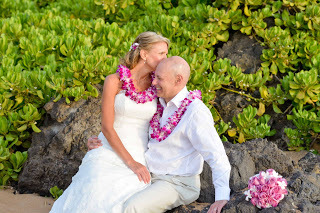 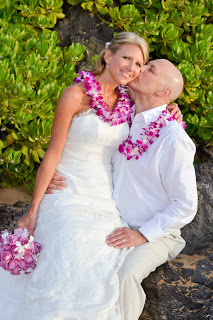 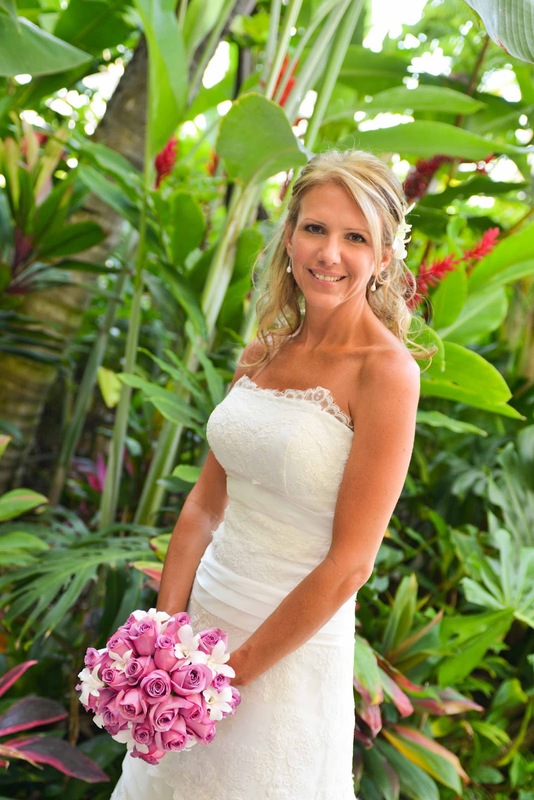 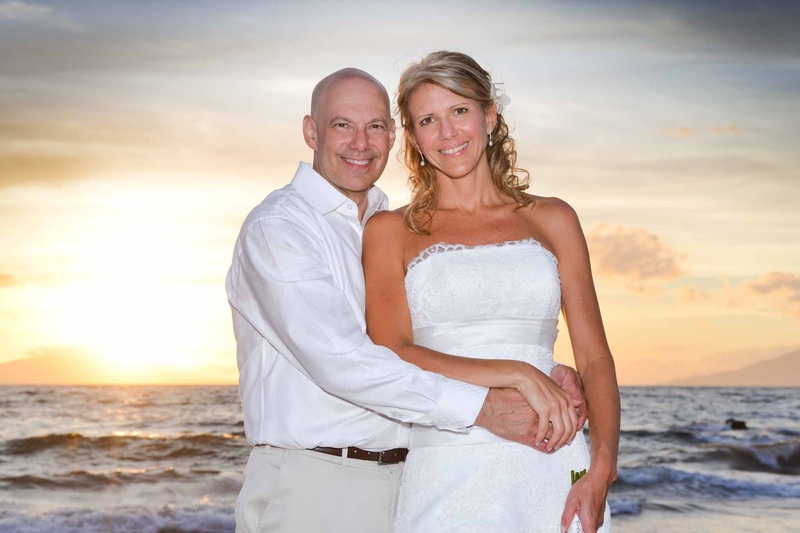 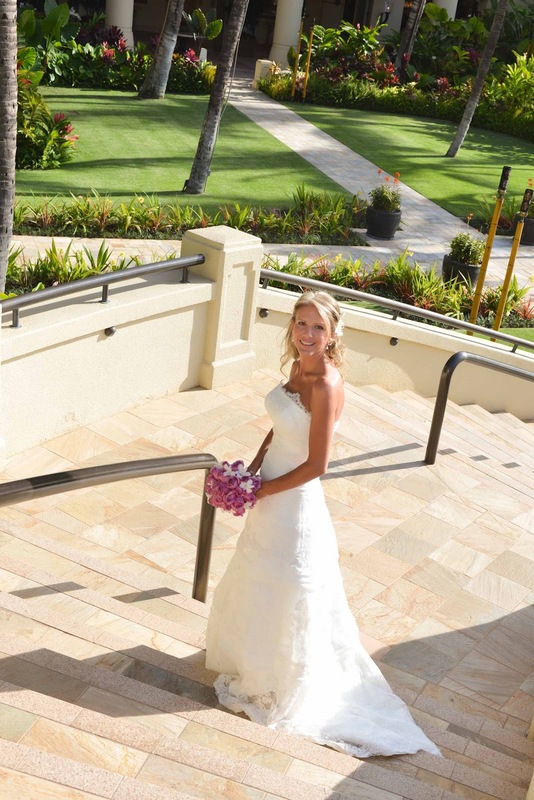 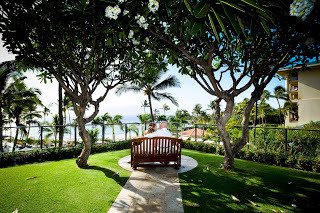 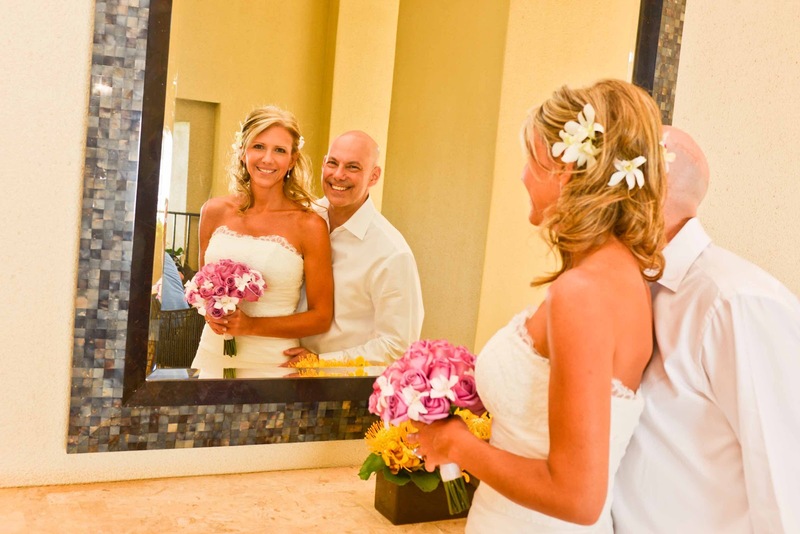 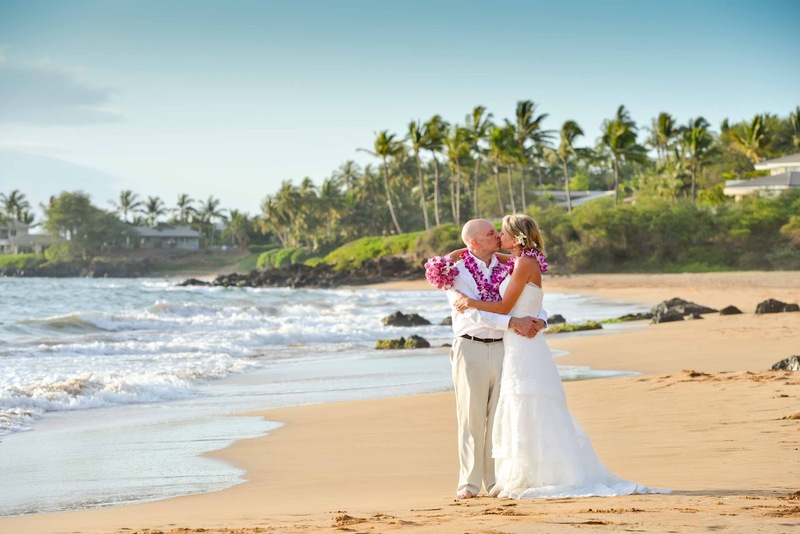 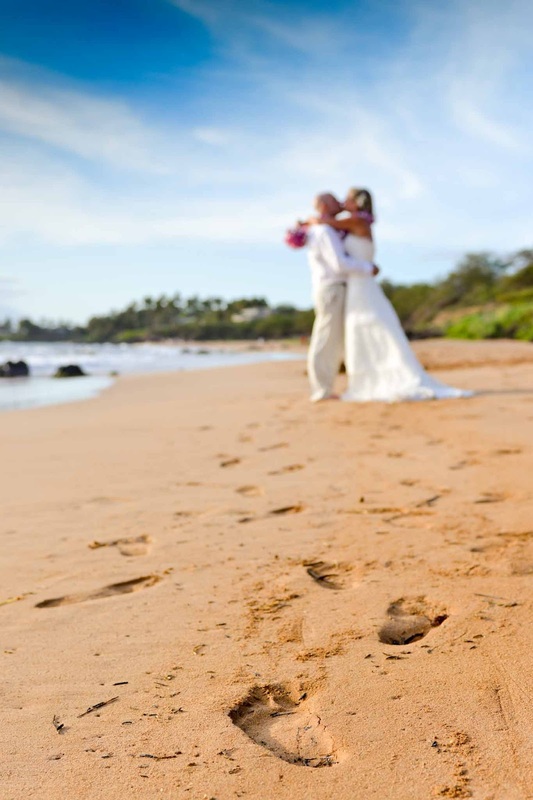 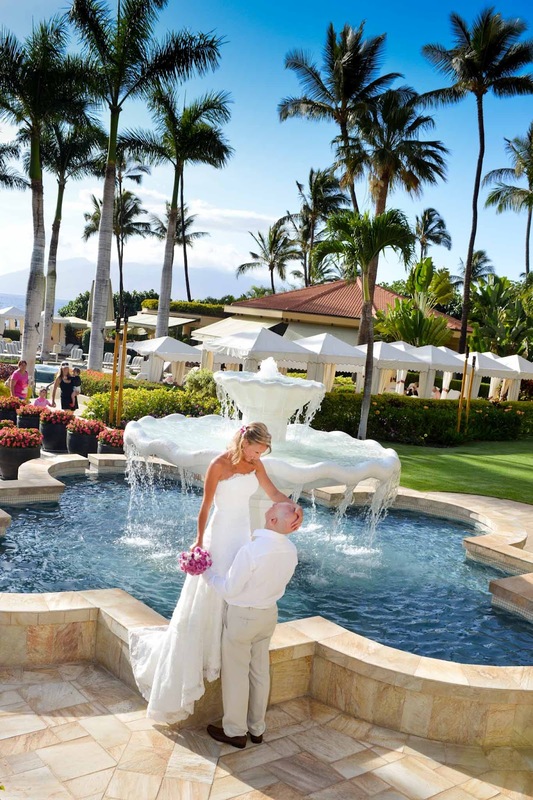 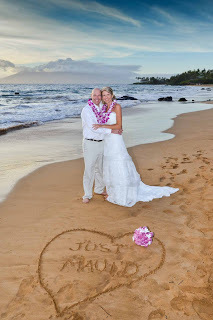 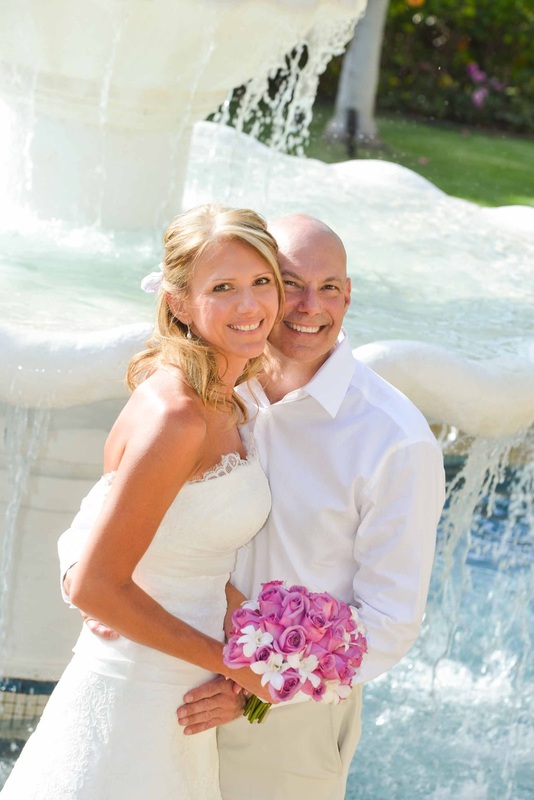 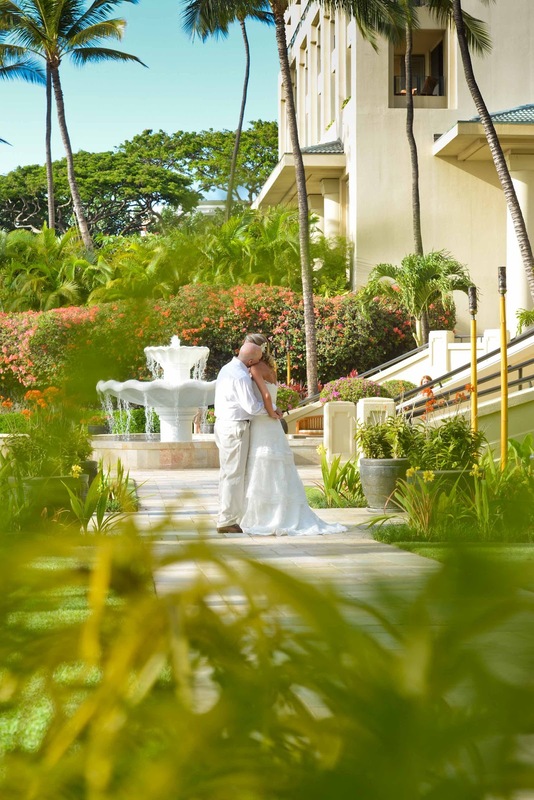 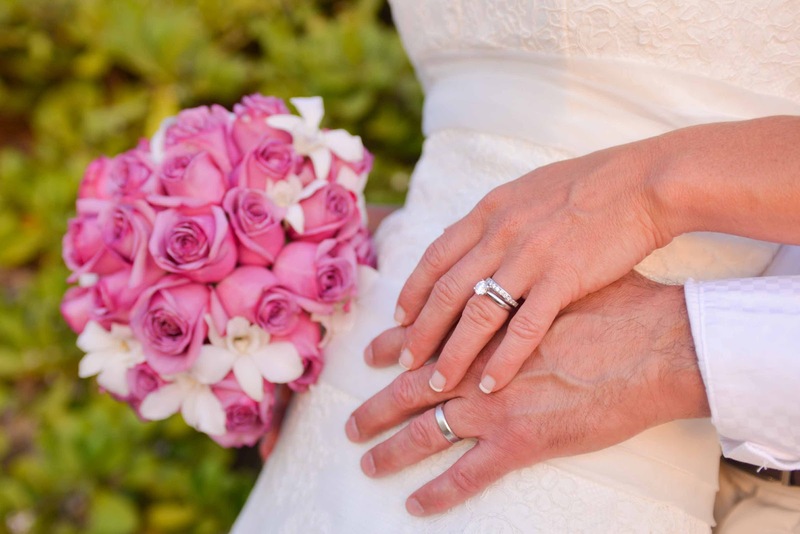 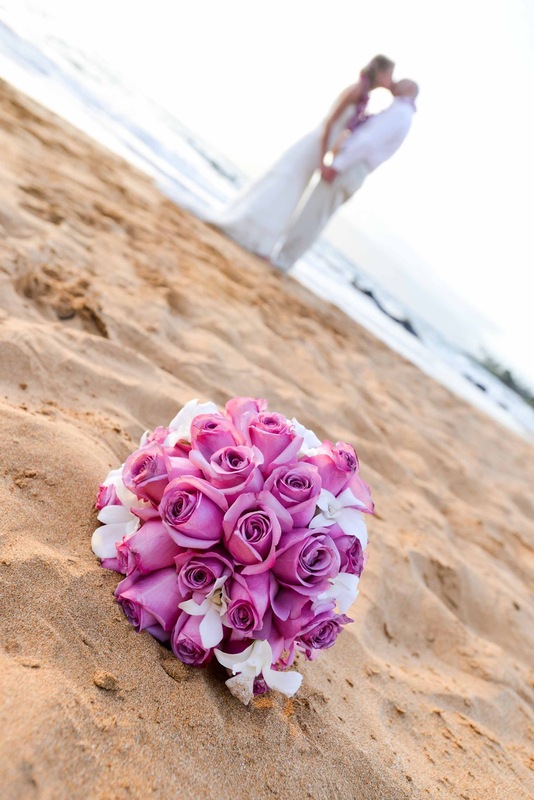 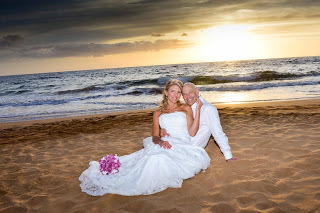 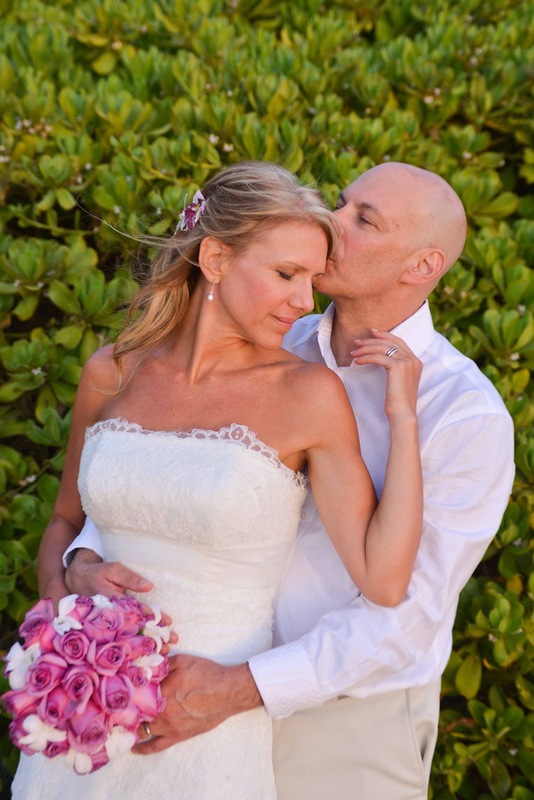 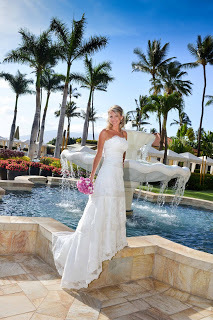 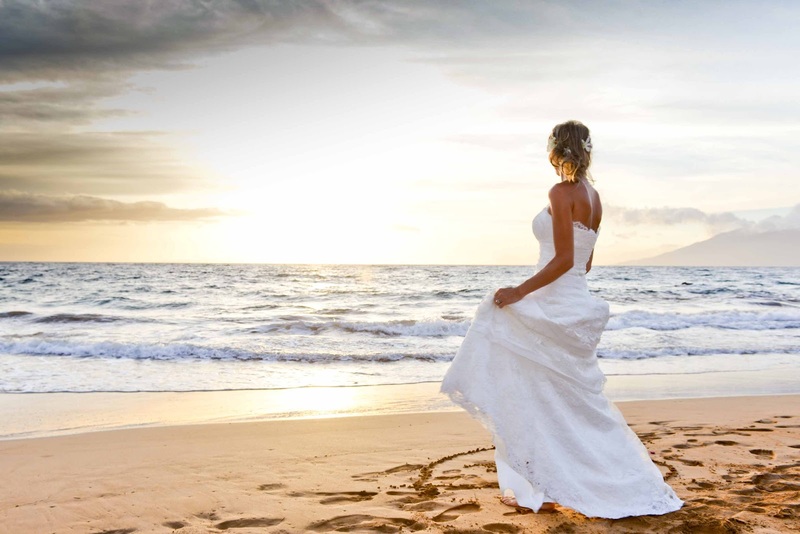 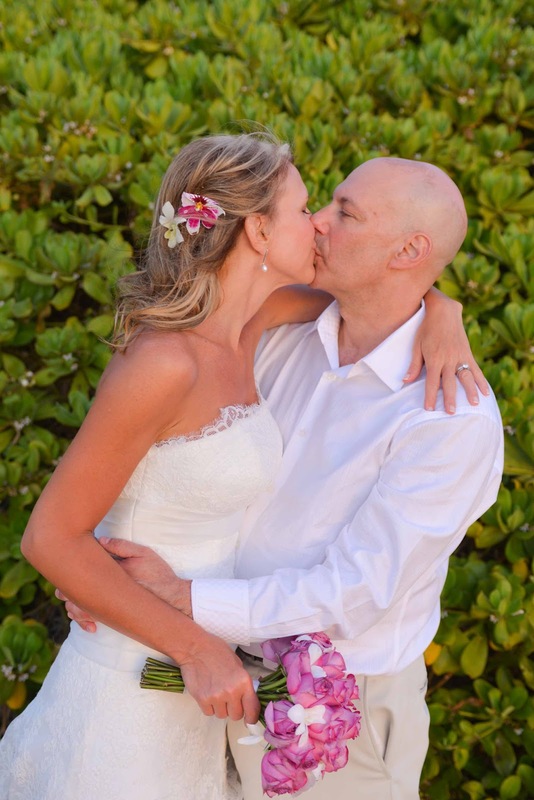 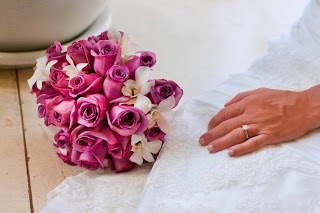 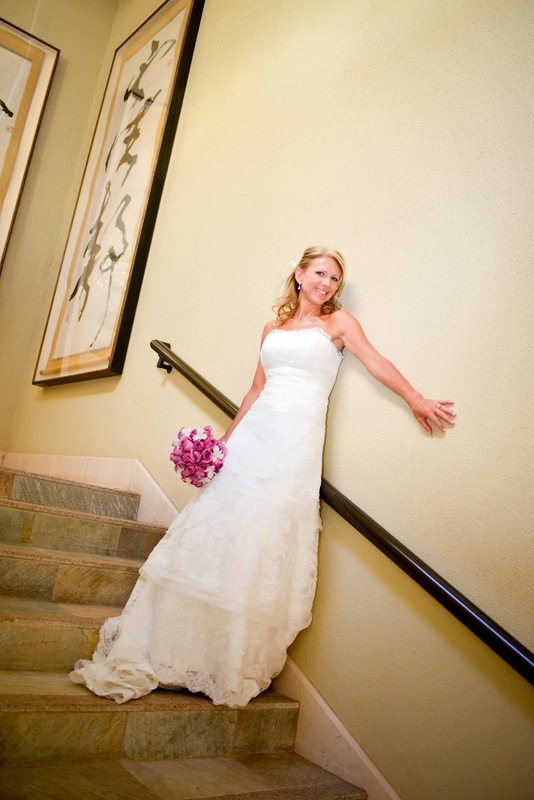 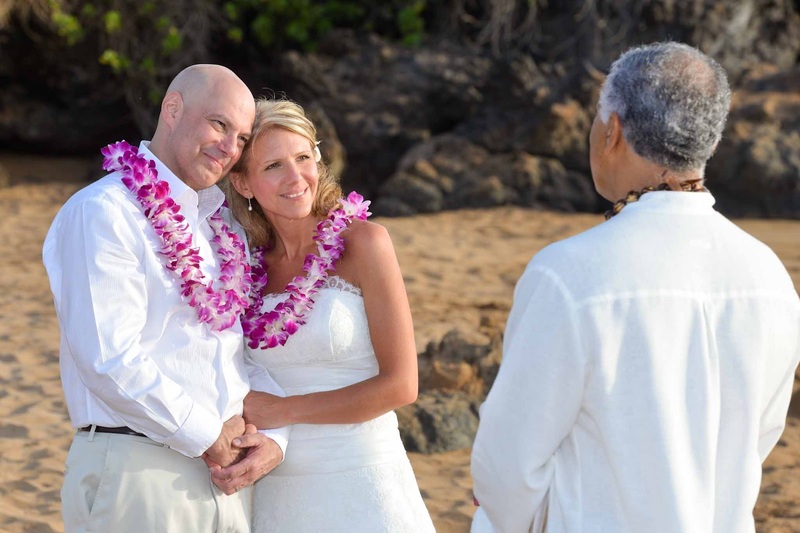 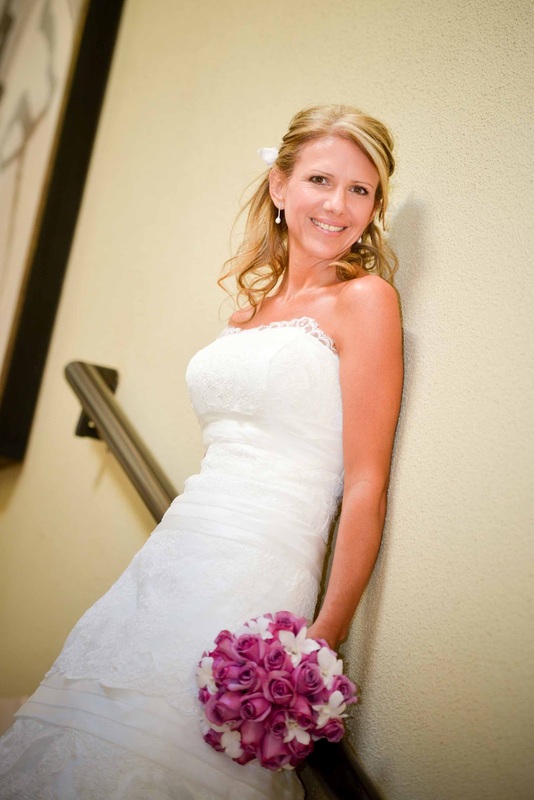 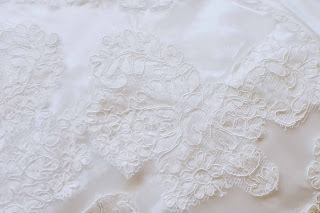 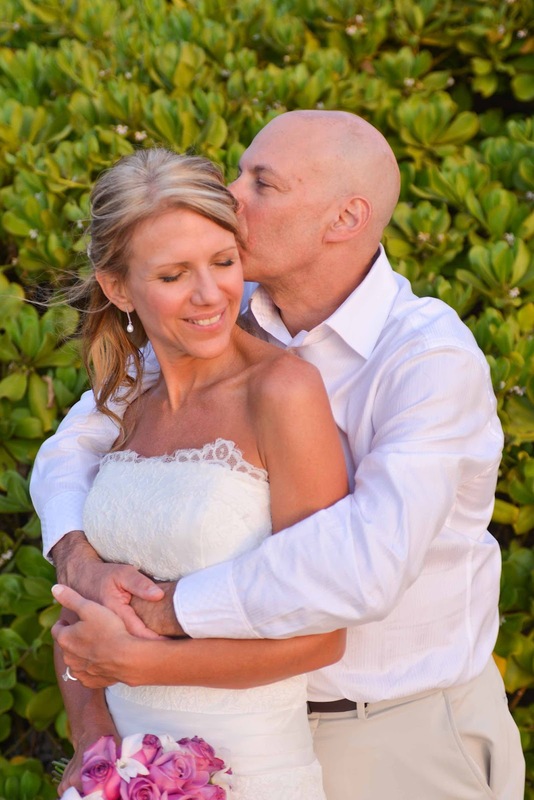 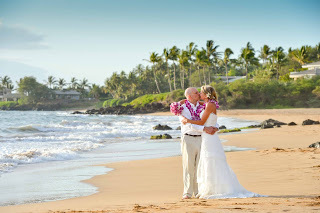 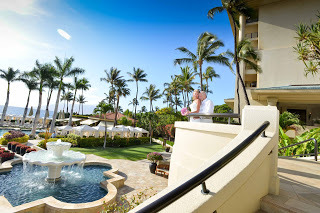 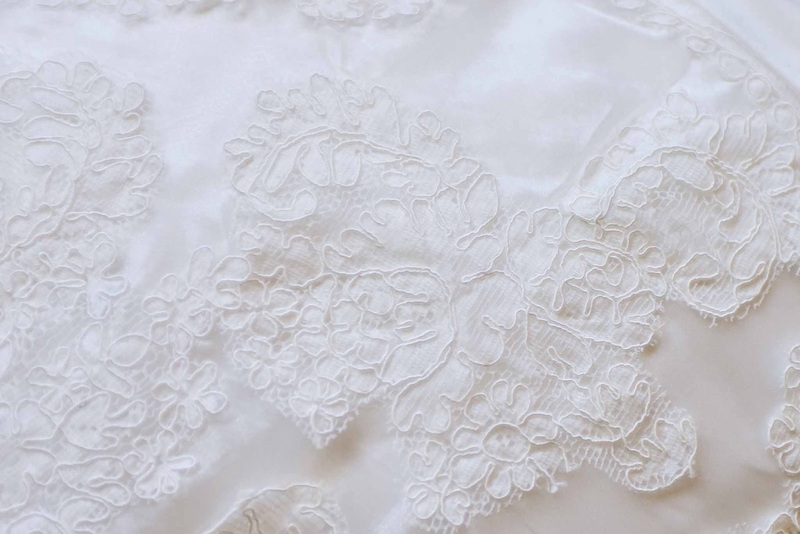 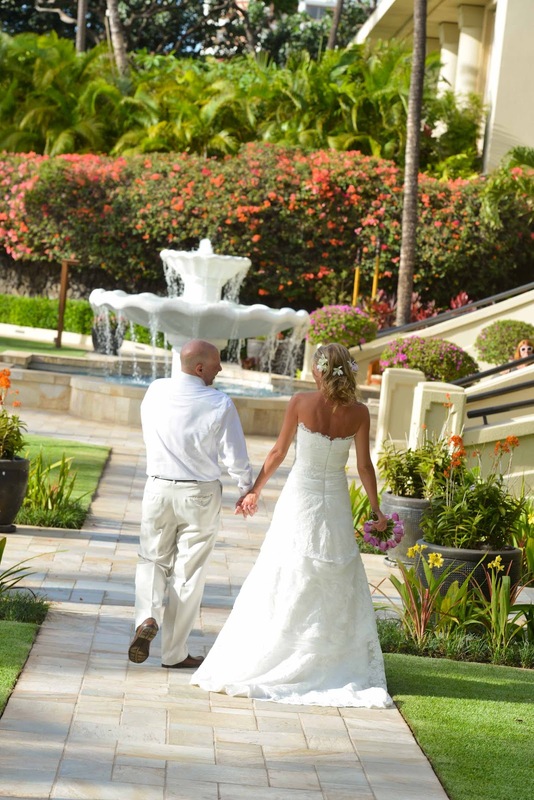 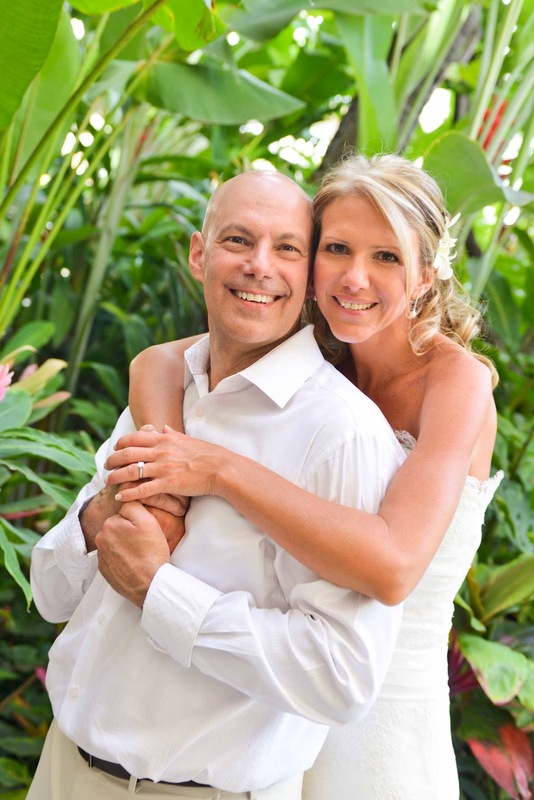 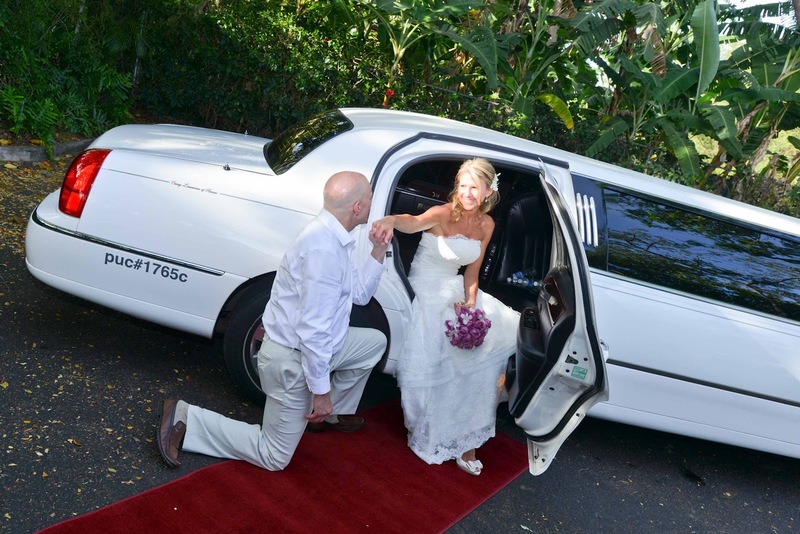 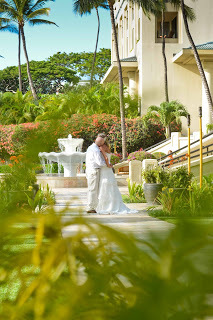 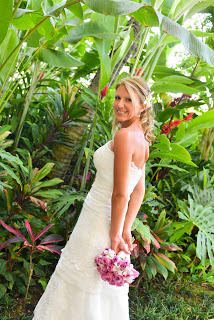 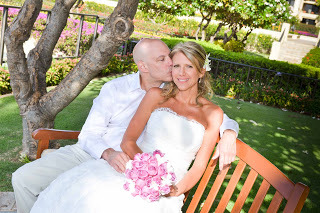 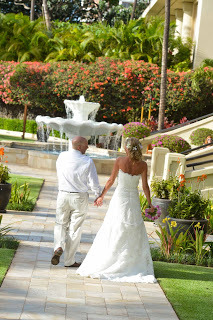 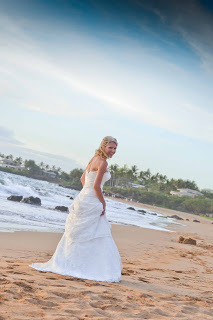 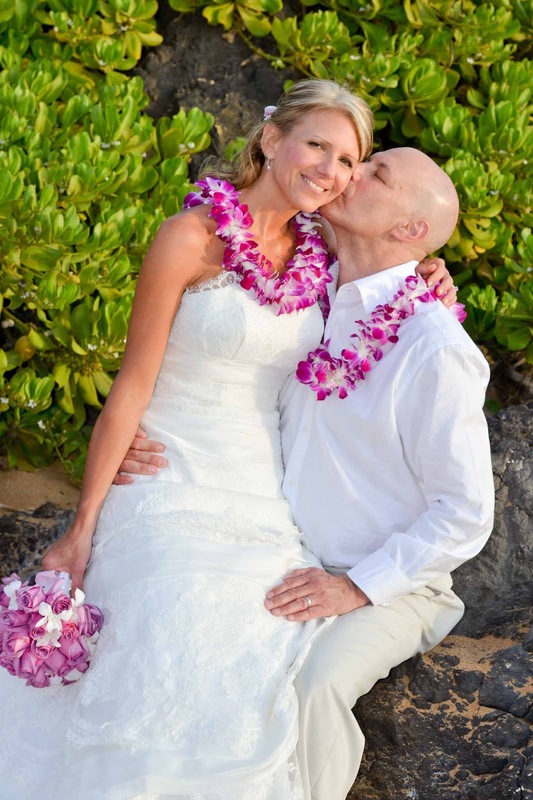 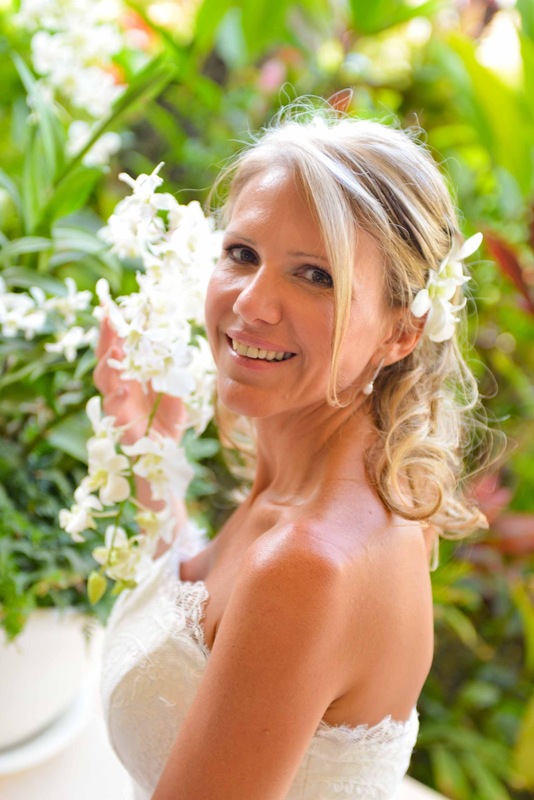 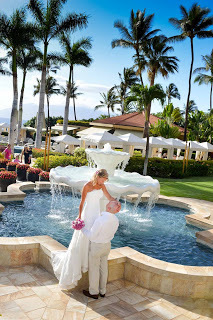 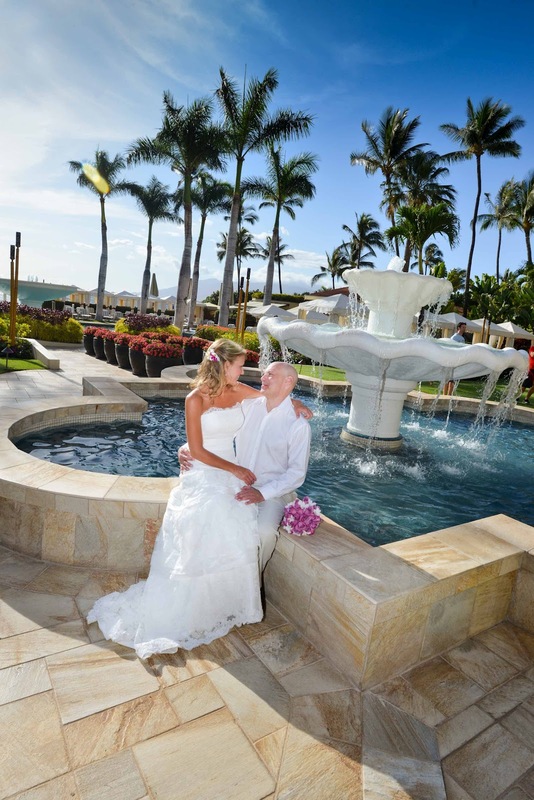 We started at 4Seasons in Wailea with few room shoots and moved to their hotel grounds. 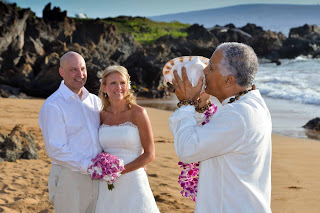 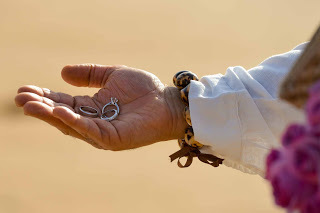 Beach ceremony were hold in Makena.